Beyond combining systems, our experts develop back-office teams that achieve top performance. 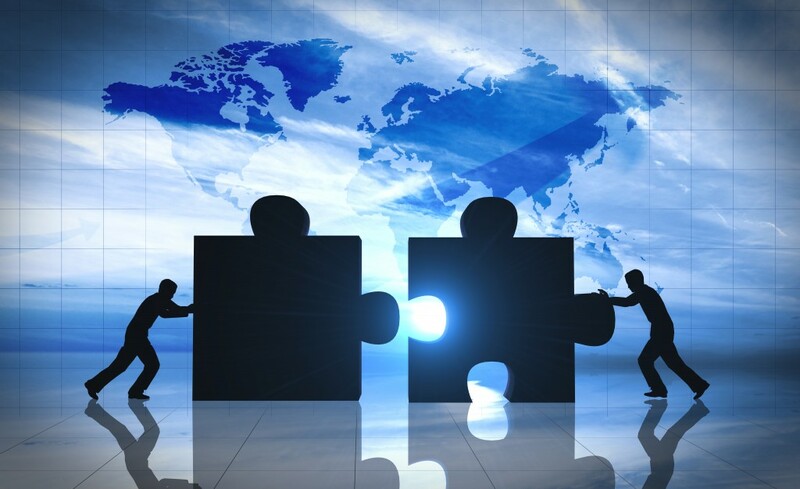 How can you integrate the different systems inherited with your merger or acquisition? Which systems should be maintained and which should be eliminated? Which best practices would meld together different people and processes effectively? Capitalize Consulting can help all your resources work together. Whether you’re merging with another organization or acquiring a company, we can advise you on how to integrate it all under one entity so that operations work smoothly and optimally. We understand the regulatory reporting requirements necessary for accounting for your assets. We guide our clients away from common pitfalls and share best practices. Beyond combining systems, our experts develop back-office teams that achieve top performance. We examine accounting and IT processes and recommend powerful improvements to increase efficiency and effectiveness. Then we’ll help you work with your new team to increase buy-in and create a single, unified culture. From pulling together disparate technologies to developing strategic reporting tools that cross numerous assets to designing strategies that strengthen your performance, Capitalize Consulting is equipped to maximize your mergers and acquisitions. Rely on the experts who know the energy industry. Contact us today.